Remember at last year’s CES when Lenovo confusingly tried to tell the world that it was phasing out the Motorola name as it moved towards “Moto by Lenovo” branded phones? Yeah, well, Lenovo (and Motorola) has decided that that was probably a mistake and is now willing to re-embrace Motorola as a brand. According to a story by CNET, Motorola chairman and president Aymar de Lencquesaing said during a conversation that his company now has “clarity on how we present ourselves.” That means we should get the Motorola batwing back in action, a heavy push of the Moto Z brand with Moto Mods, and expanded distribution to carriers outside of Verizon. Beyond that, CNET is reporting that Lenovo will eventually bring Motorola phones to almost all regions they currently sell phones, though it could take a while. Obviously, the US and Brazil are big Motorola markets already, but they see other places, like in Russia and China where Lenovo is big, that could prove to be beneficial. De Lencquesaing also mentioned some interesting bits about the Moto Z and how it has seen much more success as it has aged than most phones. As you probably imagined, most phones sell well right out of the gate and then fizzle as they get older. But according to de Lencquesaing, the Moto Z has picked up more sales, likely because of the big marketing spend they are going through to re-brand themselves, but also because of the Moto Mods that people have apparently fallen all over. That’s big news for Motorola, especially as we get ready for a new Moto Z this year, along with a whole bunch of new Moto Mods. On a related note, he also talked about Motorola’s lack of a 3rd gen Moto 360 or new smartwatch. According to the Motorola exec, his company doesn’t simply want to be “in the business doing a product for the sake of doing a product,” and that he sees too few practical uses in smartwatches for them to build another one. I can’t say I disagree there, especially knowing that the majority of our readers were fans of the Moto 360, yet he all-but-admitted theirs never sold well. 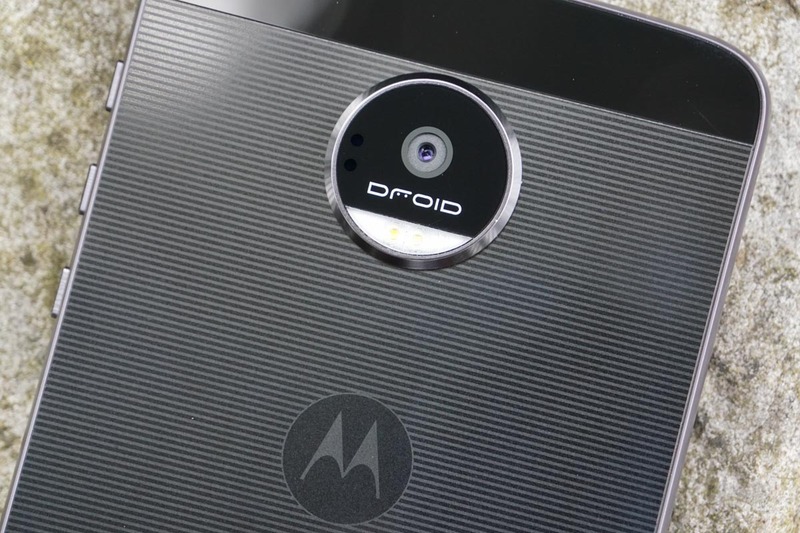 To recap, Motorola is back and that whole “Moto by Lenovo” stuff is likely on the way out. If I’m understanding de Lencquesaing correctly, we should all prepare for a big Motorola push back onto your favorite carriers this year. That’s an exciting thought for fans of this iconic brand. Thursday Poll: What Flagship Are You Leaning Towards Currently?